Getting married is one of the most exciting times of your life! It’s a time to reflect and a time to look forward to everything wonderful to come. My name is Osiris Ramirez. I am a local Miami Photographer/Cinematographer with a thirst to create. I started my business in 2009 and my heart has been full ever since. My pursuit of creating new art pushes me to continuously evolve in my vision while reminding me of the importance of carrying my camera with humor, compassion and curiosity. People are my favorite subjects and documenting powerful moments drive me. I’ve been called a photo ninja! I wait and anticipate the perfect moment. Capturing raw emotion. Snapping a photo is easy, but directing a client and leading them confidently throughout their day is something entirely different. We work with each of our couples to create a unique portrait session that they will be proud to show off for YEARS to come! Instead of following trends, we work hard to create a style of our own that is chic and timeless. As a result no detail is left to chance. 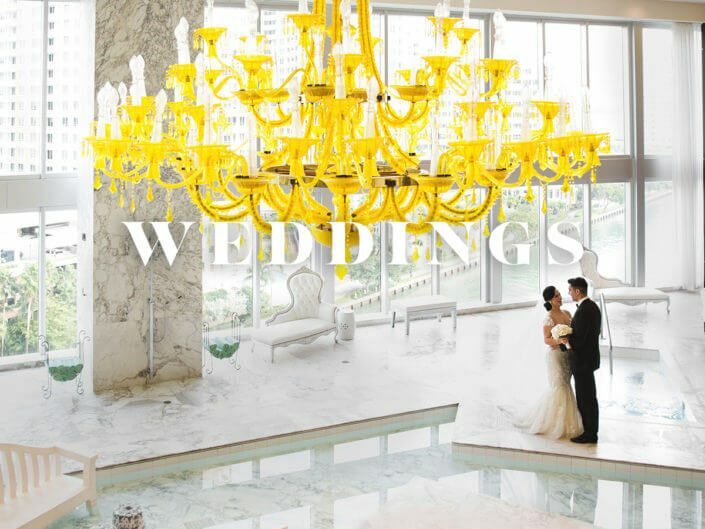 Our vendors are all seasoned professionals who have been hand-selected. 1. Osiris, Are you available to photograph destination weddings? – Oh yes! LOVE destination weddings as much as anyone else. So please inquire about your wedding date. And keep in mind, we have affordable travel rates. New environments inspire us so reach out asap! 2. Describe your shooting style? -Known as primarily photojournalists with hints of editorial, fashion and fine-art influenced. Furthermore we love timeless portraits. Also love creative images that pop. Natural light is amazing and I also love throwing a light in the mix and as a result getting something different for my clients. 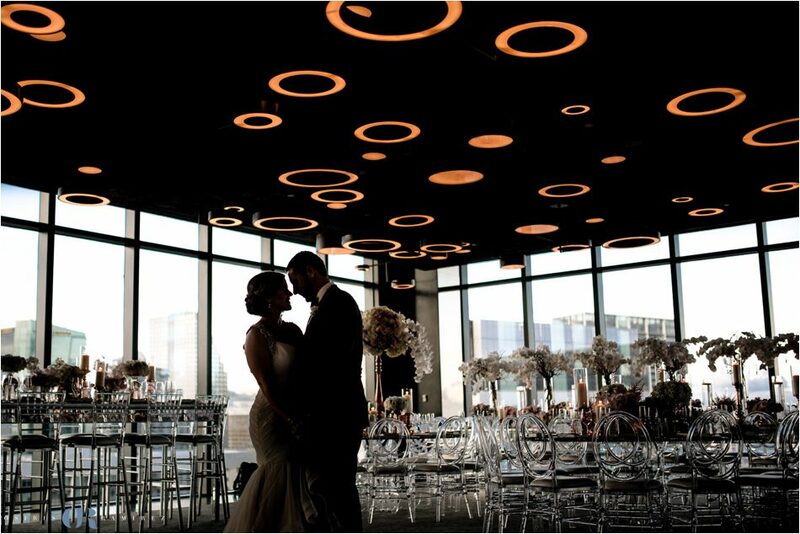 As a result we merge these styles into our Miami Wedding & Engagement Photographer & video techniques. 3. After our wedding, How many Images do we get from the wedding? – Because every wedding is different in time and events that take place. Its hard to give exact image counts.Due to Long ceremonies, first looks, either driving from different locations and having additional photographers can alter that number. In conclusion, Clients can receive an average of 700-1,400 images. Consequently, I will never restrict how many I take and give to you. 4. How do we secure our wedding date? – First of all, fill out my contact form so I can guarantee availability. Second, I will check my calendar and confirm availability. Finally The last step to hold the date. 50% deposit of total package is required with a executed contract. 5. Shall we receive all digital copies and printing rights for our images? -Of course, that’s how I roll. Because my clients receive all images via downloadable gallery and in full resolution. Also no studio logos and full ownership rights to them. 6. Do you have insurance? Rest assure I am ready to rock and fully insured! Especially relevant, we haven’t damaged anything yet:). 7. What kind of equipment do you use? What if something breaks? -I shoot with Nikon Professional Cameras and lenses. My team and I have backups for all cameras and lenses we own. Hence I will never be caught by surprise in a wedding because I am ready for anything! 8. Are my images color corrected? -That should be the industry standard yet Many Photographers will give you images straight out of their camera. Hence, All images given to my clients have my mojo touch. Every image delivered is of professional quality. 9. Will my images have studio logos? No and no, My logo will not be anywhere near them. 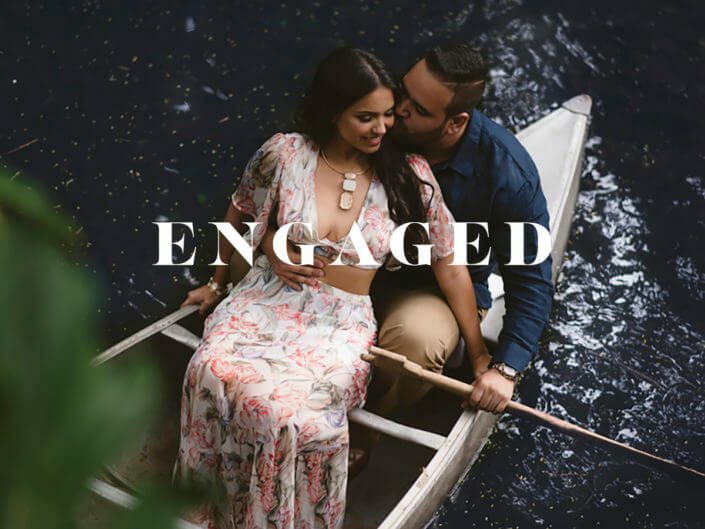 Miami Wedding & Engagement Photographer with a thirst to create. 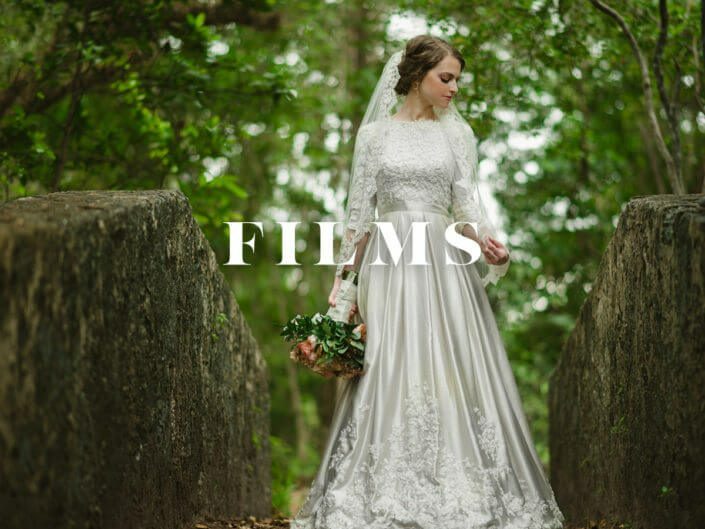 “When I began planning my wedding, the top item on list of things to do, was a photographer. This was the only thing I was not willing to compromise. The day after I got engaged and I started looking through the endless amount of photographers in Miami . Osiris was one of the ones I saw. I am very picky, and I must say, as my dad is a landscape photographer. The look I was going for was very particular. SO My friend who was also getting married, happened to mention Osiris. That was a S I G N, so I made an appointment. And As soon as we sat down, that was it! I began looking through his albums, saw his canvas’ on the wall and I was in LOVE. He was relatable, funny, nice, genuine, flexible, and open to all ideas to make sure he captured the day just the way I wanted. Needless to say it was a no-brainer and I booked Osiris and before even having a wedding venue. My wedding day was beautiful and like every bride can say… It FLIES by way too FAST. ELI – BATH CLUB MIAMI BEACH WEDDING. 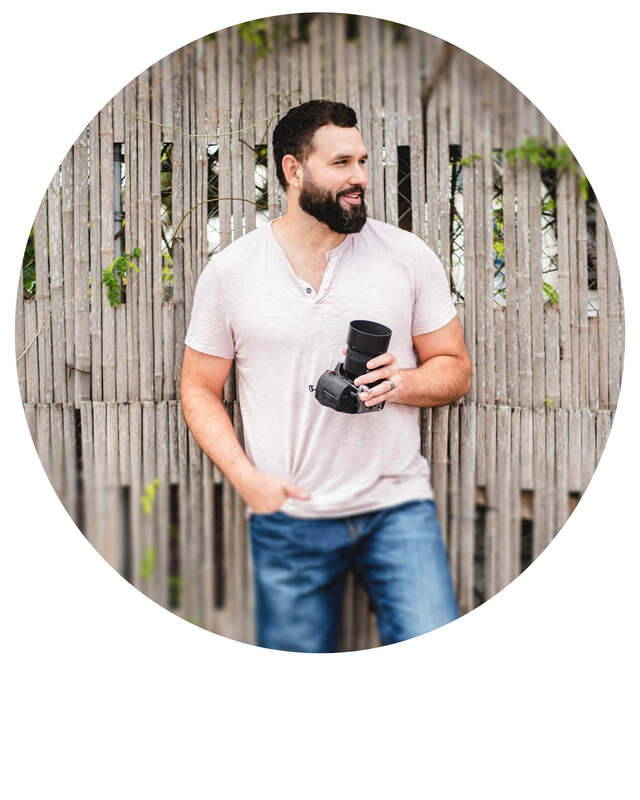 “One of the most important items on my wedding planning checklist was to find the perfect photographer for our wedding day early on . Not only someone who took good pictures but also someone that we connected with. Since he would be spending pretty much all day with us. My mom and I went ‘photographer shopping’ and met with several photographers in Miami. But after our meeting with Osiris we both knew that he was the perfect fit for what we wanted. “Planning a wedding is no easy task and your vendors can make you or break you. Choosing OSIRIS was hands down the best decision we made during our wedding planning. Osiris is the perfect mix between professionalism and fun. He gave us enough information to make us comfortable but not so much to overwhelm us. He was super responsive on the phone and via email (brides, this is super important, trust me). Osiris even connected with our videographer in advance to the wedding to compare notes on equipment and all that good stuff. The day of the wedding went perfect. In addition, Osiris brought a great atmosphere to the room while I was getting ready and the bridesmaids joined in the fun right away. Also He truly made it an enjoyable experience and It poured right before our ceremony yet Osiris made the best of the situation and our pictures are simply breathtaking. 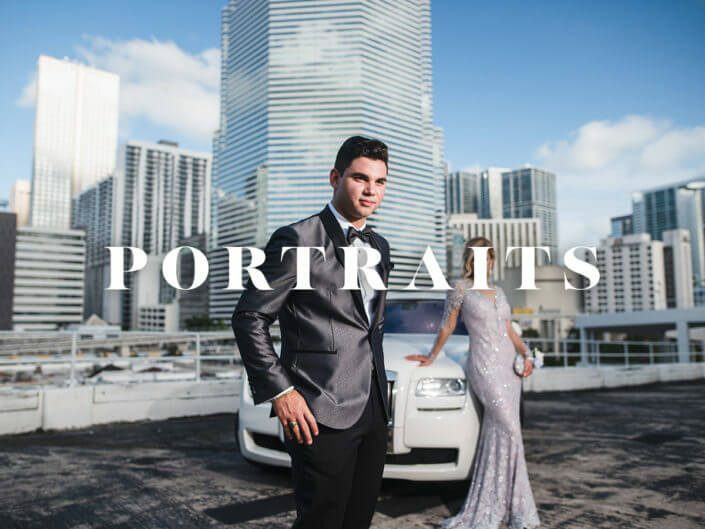 Miami Wedding & Engagement Photographer for hire :). 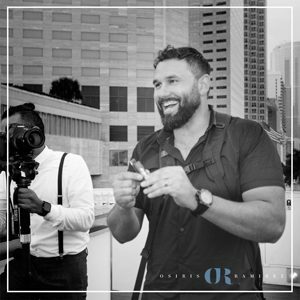 Osiris Photo & Film is a Miami Wedding & Engagement Photographer and Cinema Studio.While Based in Miami, FL yet we love our New York, Key West, San Francisco and Destination Weddings. Therefore please inquire for our Travel Packages and contact me. 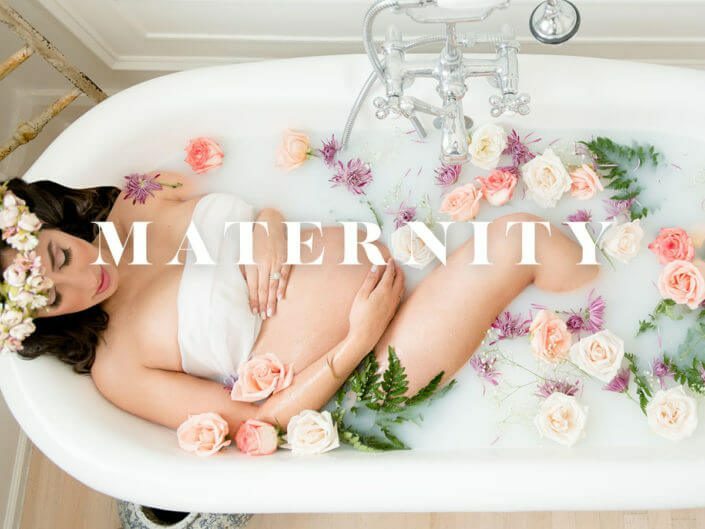 In addition we capture Family portraits, Miami Maternity photos, Boudoir Sessions and Commercial work. Drop me a ring and email to ask any question you may have. Finally, Thank you for stopping by and most of all hope to chat soon! Most noteworthy, check my THE KNOT.com profile and read Real Reviews from real brides. And You can also find me on these social media sites; Facebook, google plus and Instagram. So Drop me a line and say hello.